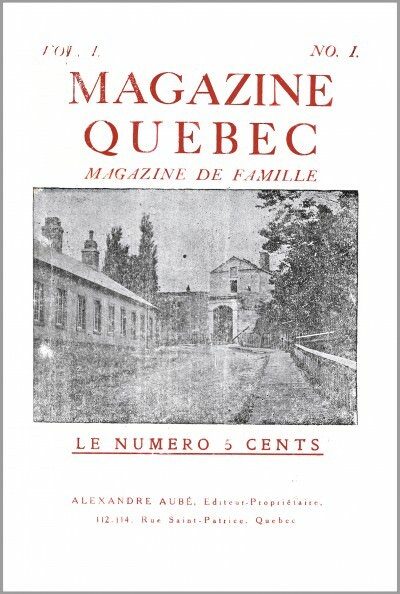 Reproduction to the author's account of the first magazine of the city of Québec, Magazine Québec, Vol. 1, No. 1, founded in June 1909, published and printed by the artist's great-grandfather, Alexandre Aubé. 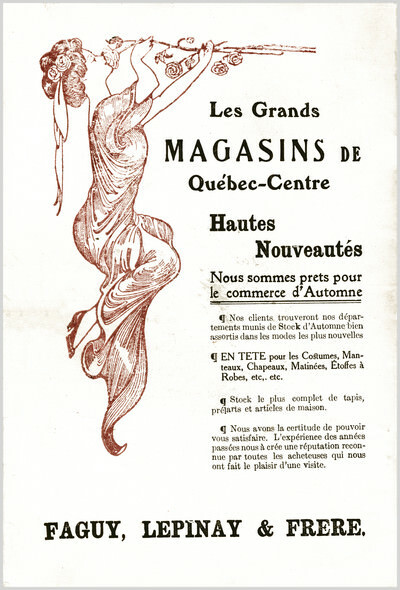 Reprinted advertising, extracted from the first magazine of the city of Québec, Magazine Québec, Vol. 1, No. 3, published and printed in August 1909, by the great-grandfather of the artist, Alexandre Aubé. 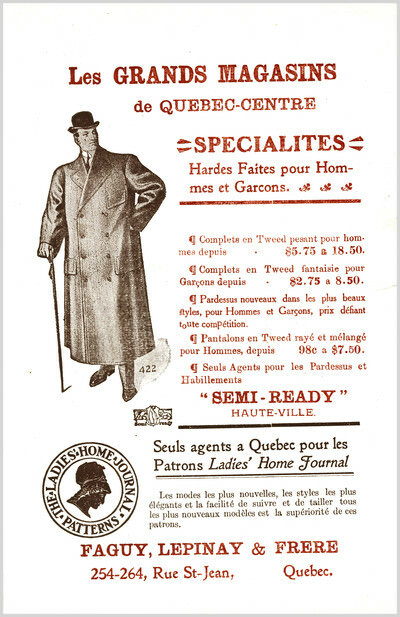 Reprinted advertising, extracted from the first magazine of the city of Québec, Magazine Québec, Vol. 1, No. 4, published and printed in August 1909, by the great-grandfather of the artist, Alexandre Aubé. 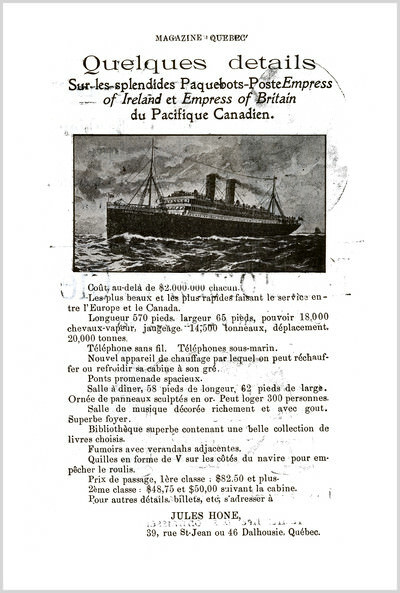 Reprinted advertising, extracted from the first magazine of the city of Québec, Magazine Québec, Vol. 1, No. 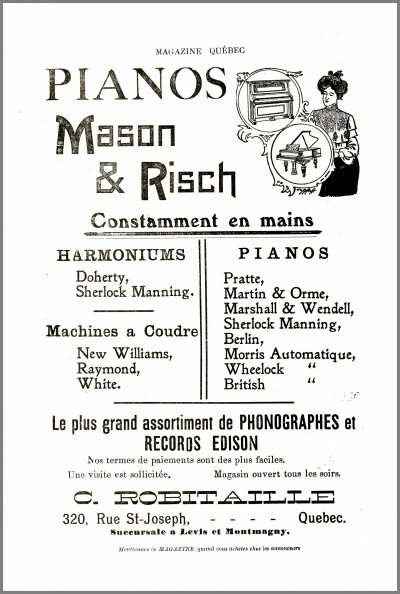 1, founded and printed in June 1909, by the great-grandfather of the artist, Alexandre Aubé.